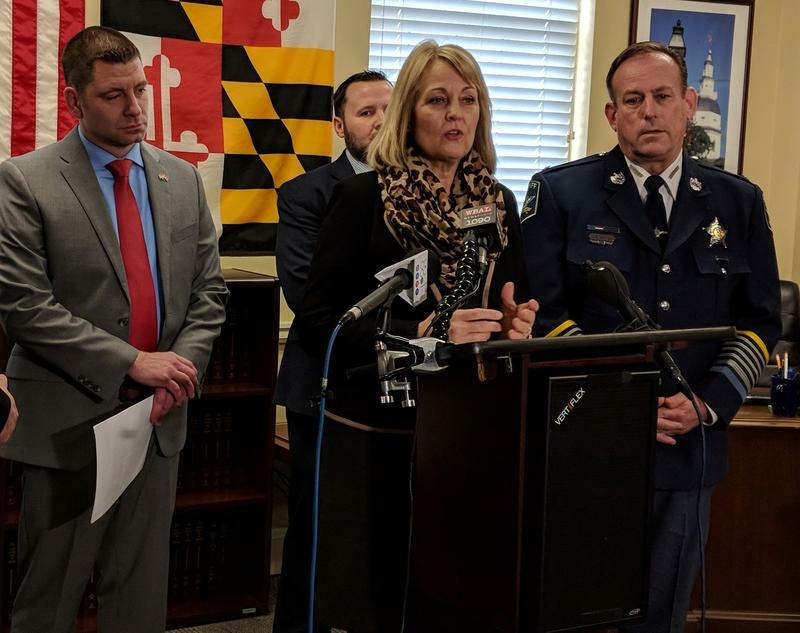 The bill requires schools to have secure classroom doors that lock from the inside and surveillance technology in place by the 2020-2021 school year. Each classroom would also need a place of “refuge,” where students can wait out a shooting. 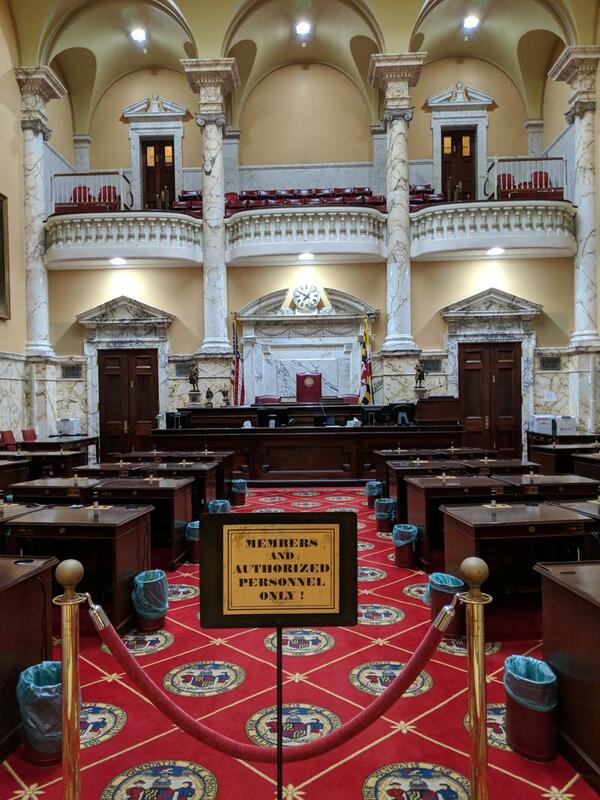 “What you want to do is to try to find some place within the classroom or create a space within the classroom that kids are going to be able to survive for a period of time,” explained Sen. Steve Waugh, a Southern Maryland Republican and one of the sponsors. Every school and every classroom is physically different, he said. The bill creates an annual $10 million grant to help schools pay for these security upgrades. It also requires schools to complete an “active threat” drill at the beginning of each school year. At the hearing, lawmakers seemed to grapple with how to solve problems without easy solutions. 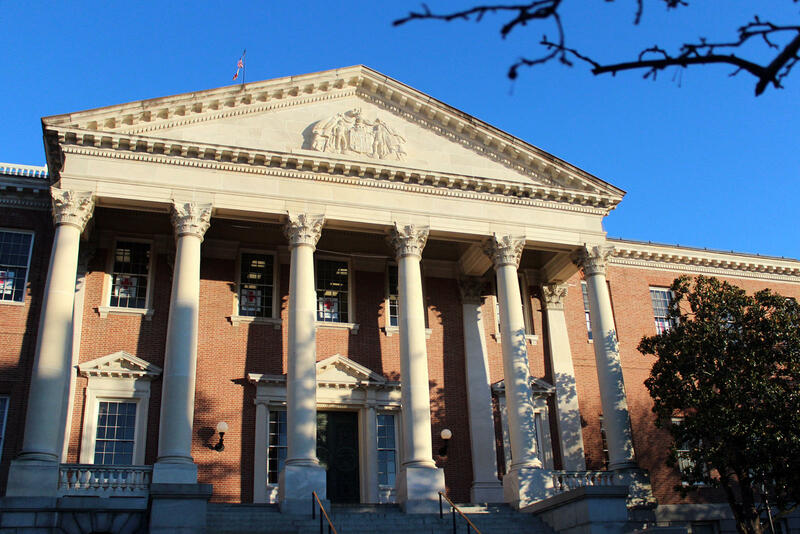 Sen. Katherine Klausmeier, a Baltimore County Democrat and another of the bill’s sponsors, said many schools have signs that warn students, staff and visitors not to let someone into the school. But she and Kasemeyer also acknowledged that signs only do so much. 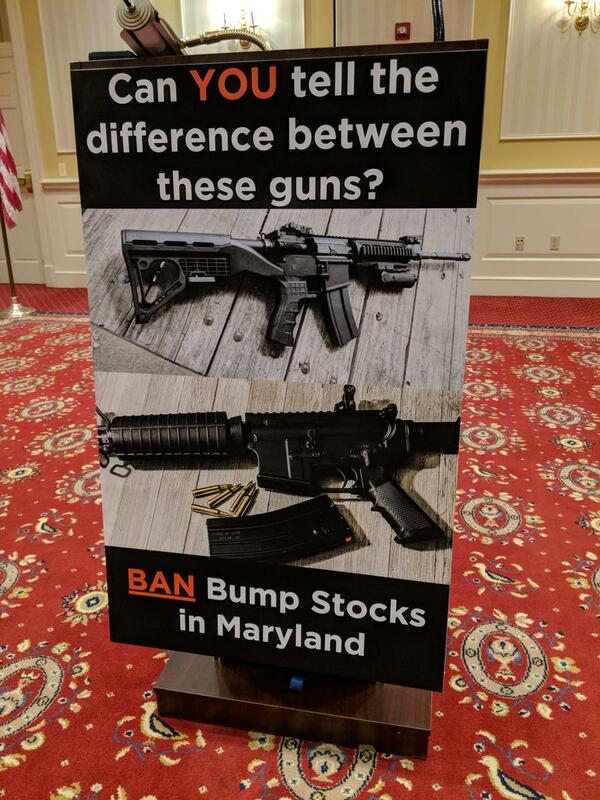 Part of the package needs to focus on preventing gun violence from entering the school to begin with, said Sean Johnson, assistant executive director for political and legislative affairs at the Maryland State Education Association teachers union. And that means increasing the numbers of counselors and school psychologists. 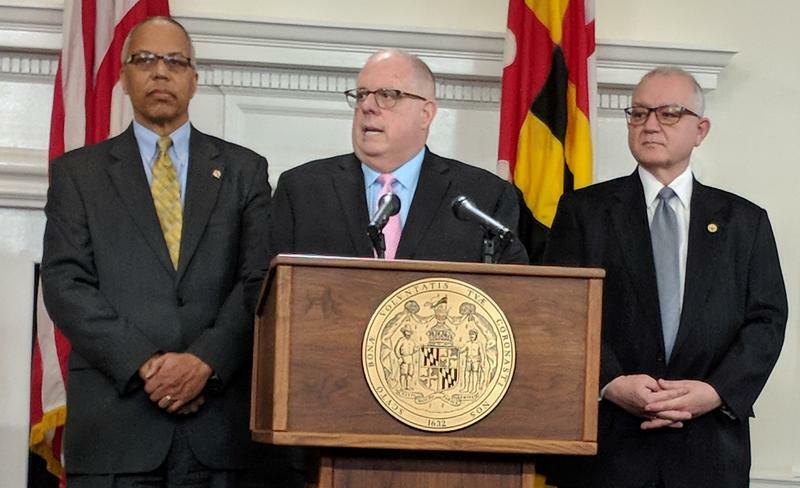 He said meeting industry standards would require 1,100 more counselors than Maryland schools currently have. The other bills in the package are scheduled to be considered in the Senate Judicial Proceedings Committee Friday. One of the bills requires every school to have an armed school resource officer. Another requires each school to have a “threat assessment team” to keep an eye out for people who may pose a risk and intervene before anyone gets hurt. Senate President Mike Miller is listed as a sponsor on all four bills in the package. 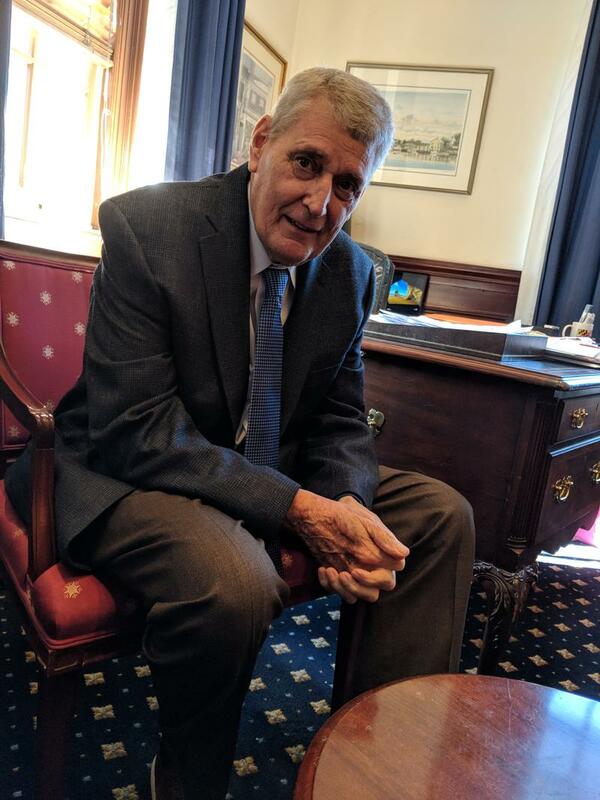 State lawmakers on Thursday announced a series of education grants and programs aimed at increased support for low-income students, career and technical education and improved teaching. 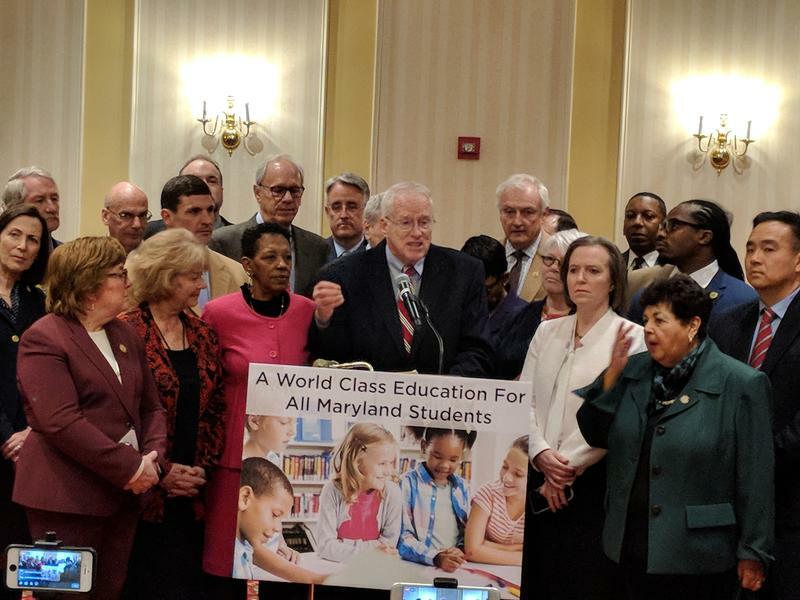 The legislation is the result of preliminary recommendations by a state commission chaired by former University System of Maryland Chancellor William “Brit” Kirwan, and is the first part of what could be wide-reaching changes to Maryland’s public schools.